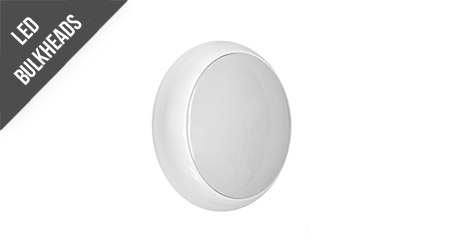 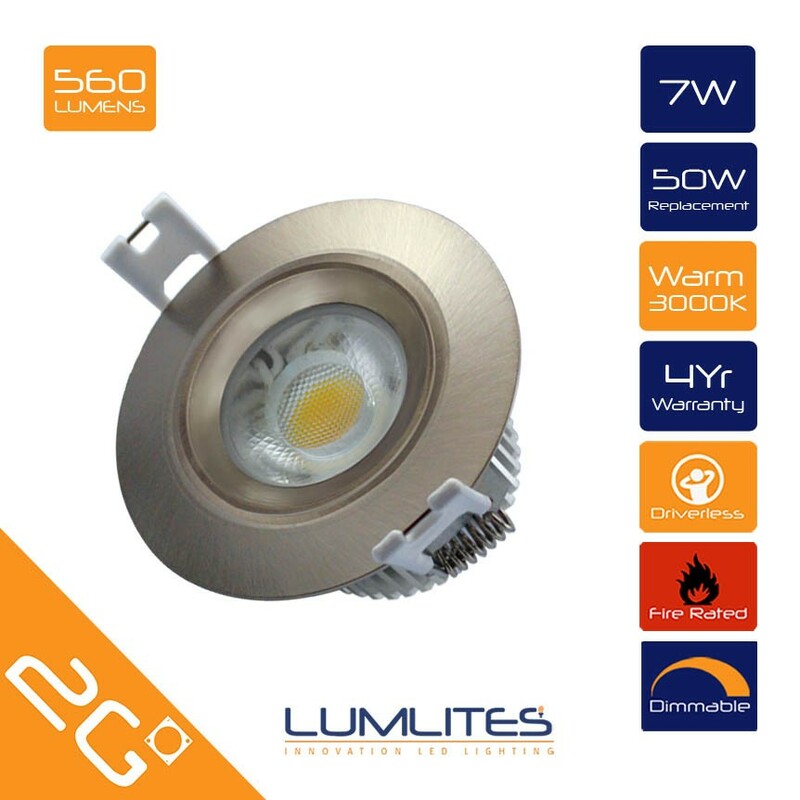 The Lumlites 7W LED Driverless Downlight runs off mains voltage without the need for any additional lamp driver. 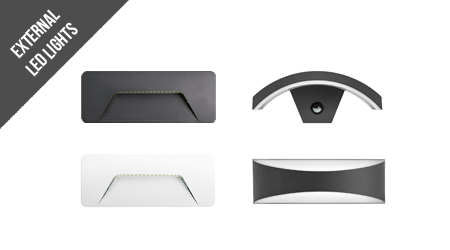 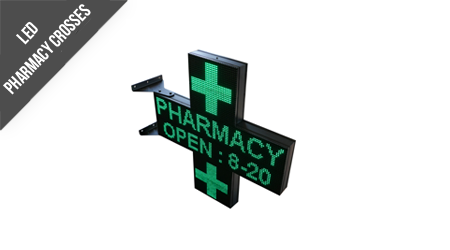 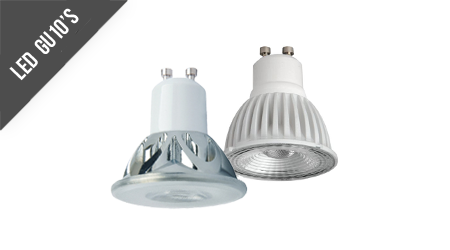 Driverless LED technology has the additional benefits of being dimmable as standard. 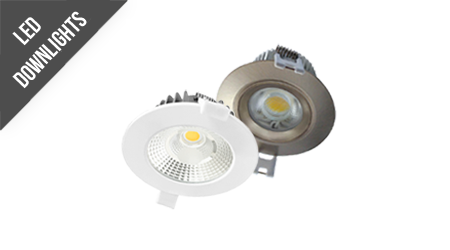 Designed using the Samsung AC LED COB (Chip-On-Board) it produces an impressive 560 Lumens which replace the old 50W halogen, using only a fraction of the power and saving a fortune on drivers. 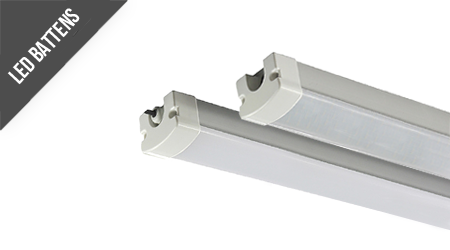 It is produced to IP44 Standard and is 91 minute fire rated. 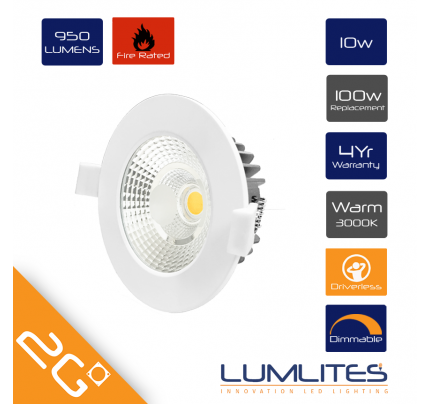 The Lumlites 10W LED Driverless Downlight runs off mains voltage without the need for any additional lamp driver. Driverless LED technology has the additional benefits of being dimmable as standard. 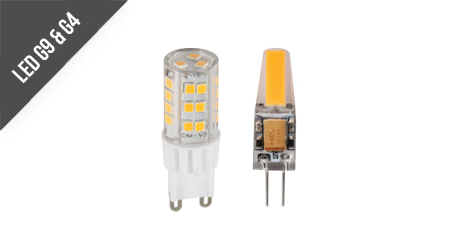 Designed using the Samsung AC LED COB (Chip-On-Board) it produces an impressive 950 Lumens which replace the old 100W halogen, using only a fraction of the power and saving a fortune on drivers. 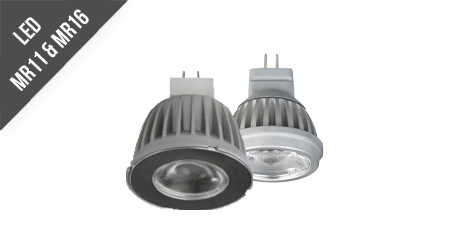 7W Driverless Downlight runs off mains voltage without the need of any lightng driver. 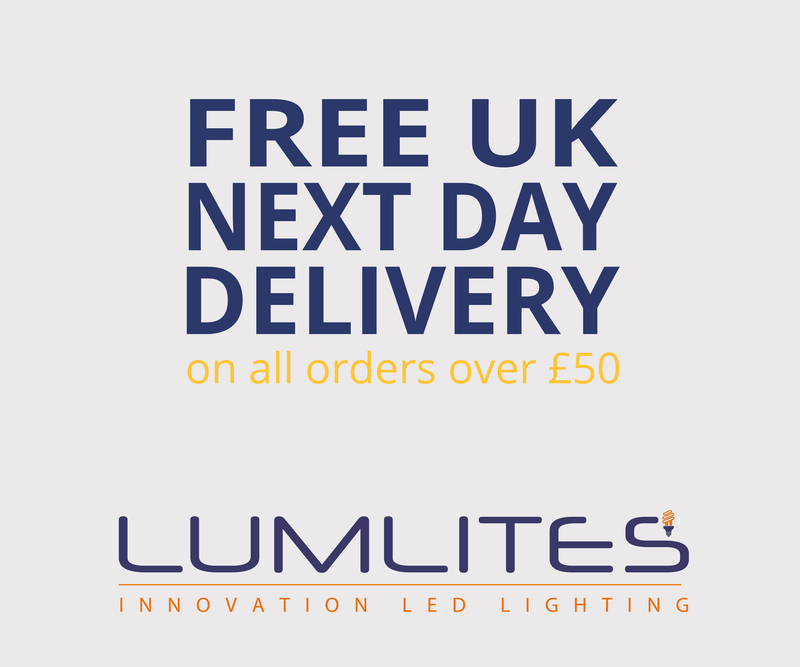 Lumlites is leading the way in the delivery of driverless LED technology which have the additional benefit of being dimmable as standard. 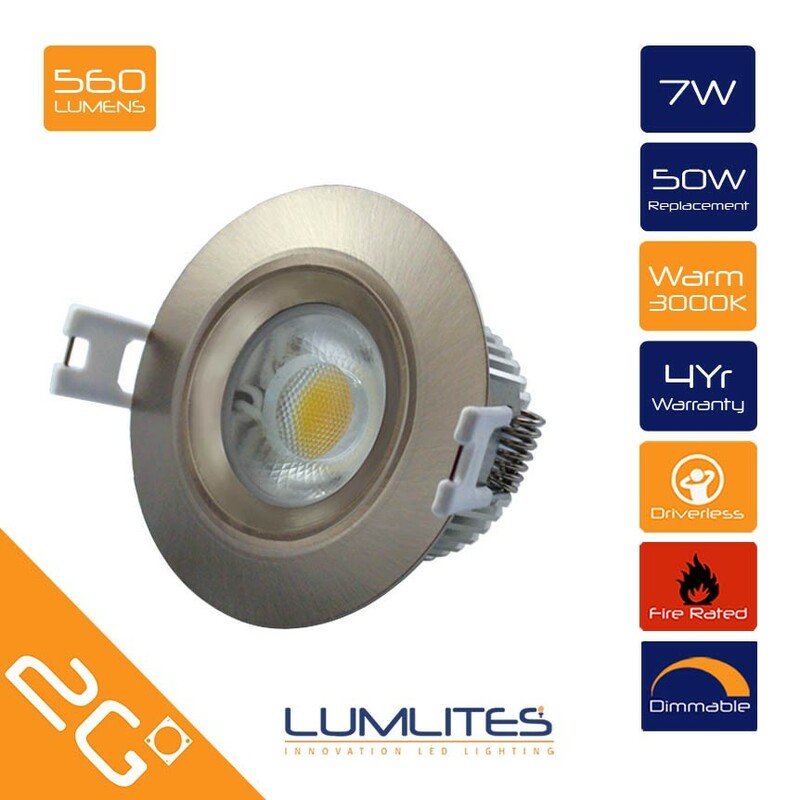 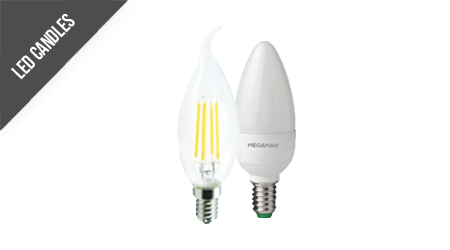 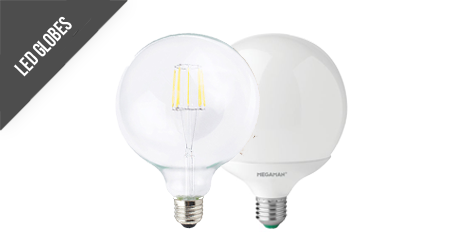 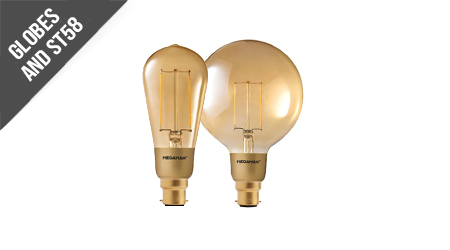 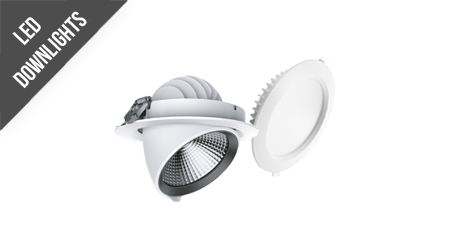 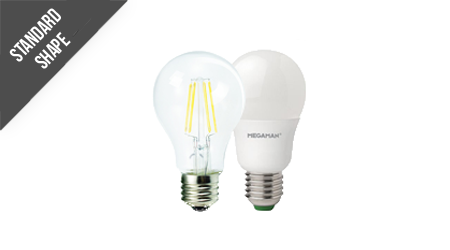 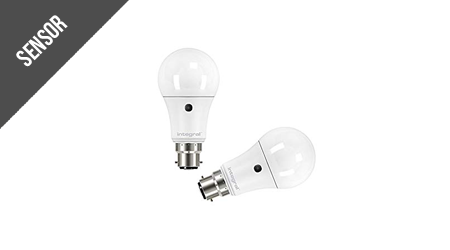 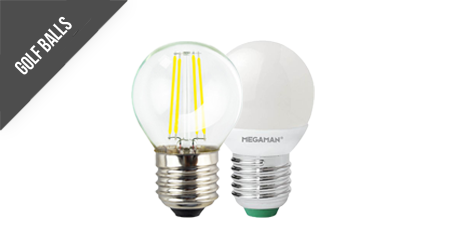 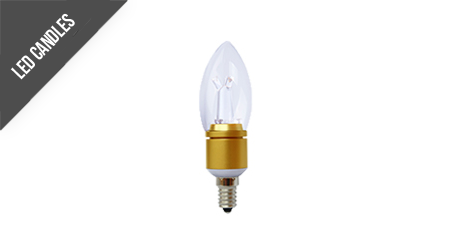 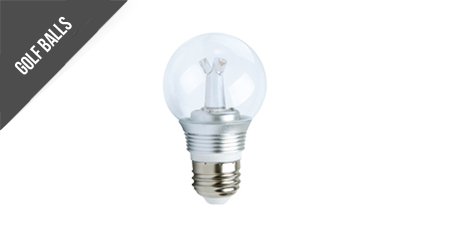 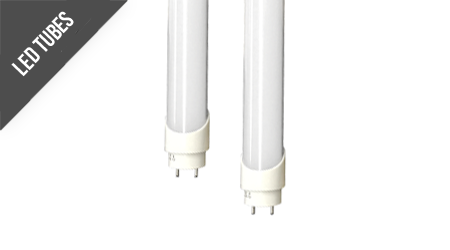 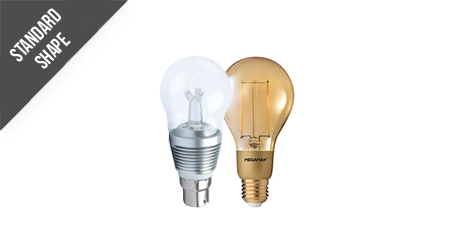 Designed using the Samsung AC LED COB (Chip-On-Board) this fitting produces an impressive 560 Lumens which will adequately replace a traditional 50W halogen fitting, using only a fraction of the power and saving a fortune on drivers.